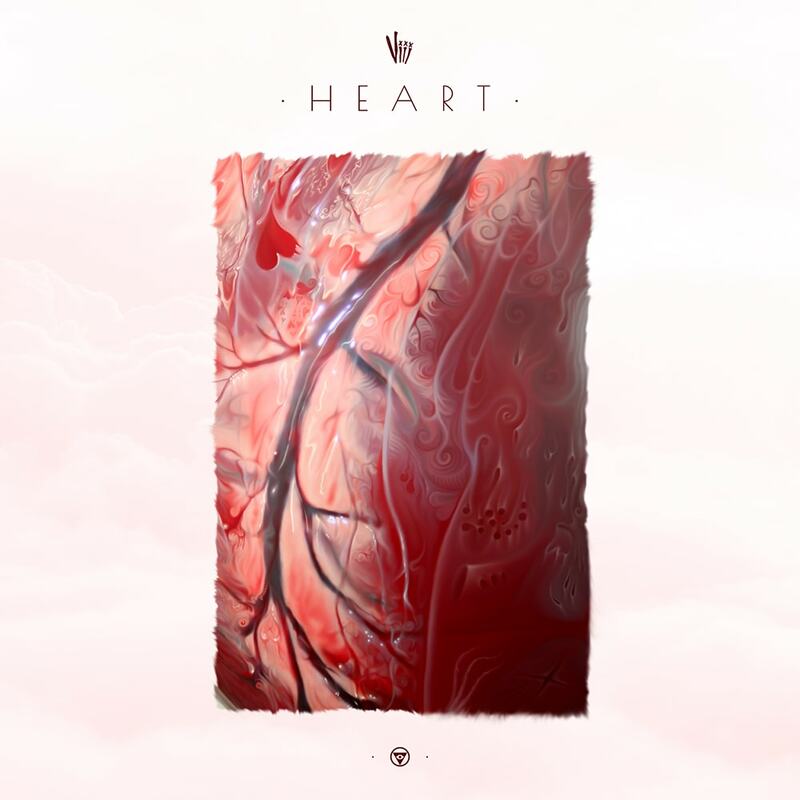 HEART is the debut EP, and first in a trilogy of three EPs. This collection of songs is a journey through different experiences of relationships and heartbreak, told from varying points of view. 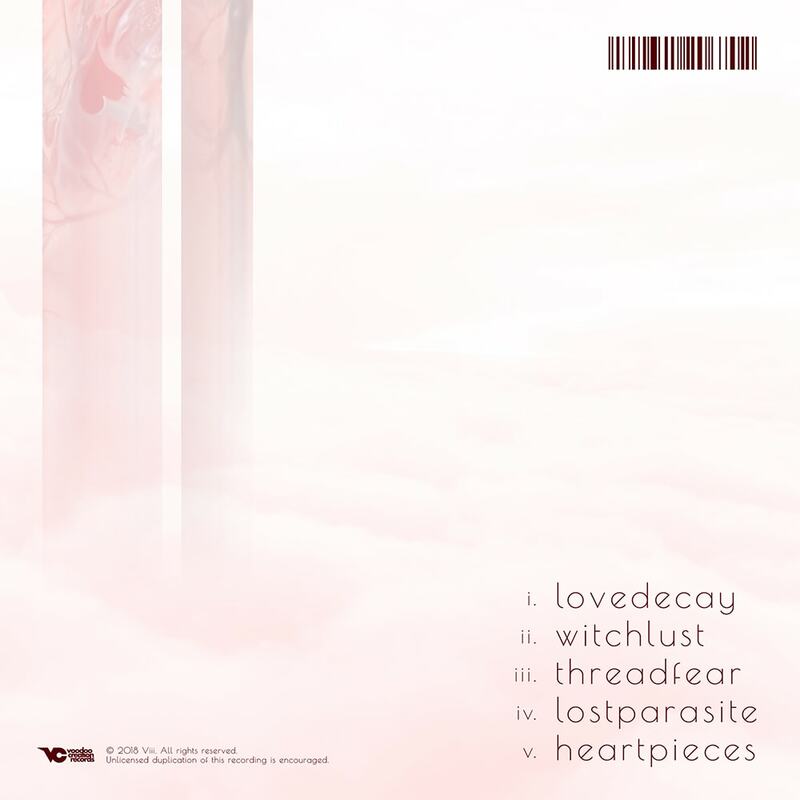 Musically, HEART has a dynamic sonic palette with contrasting elements, influenced by a multitude of genres.